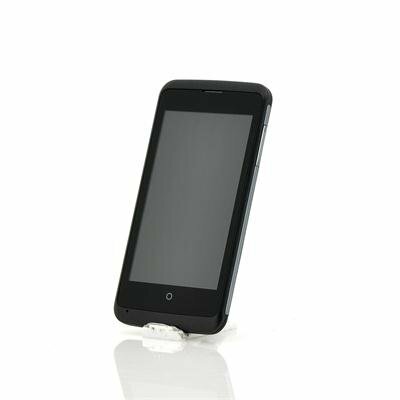 Successfully Added ZTE Open C Firefox Smart Phone - Firefox OS Pre-Installed, Android OS Compatible, Qualcomm MSM8210 1.2GHz, 512MB RAM, 4GB ROM to your Shopping Cart. For those who are bored of Android or iOS, the ZTE Open C is going to be the ultimate alternative with the brand new Firefox operating system. This device is also a paradise for developers as the new Firefox OS offers lots and lots of freedom to customize. Switching from one operating system to another is never easy, but if you want something cooler and better, this is your chance. The Firefox OS looks stunning and is designed in a very intuitive way, which makes any phone user feel home instantly. Whether you like to take pics, send emails, organize your calendar, listen to music, watch videos or sharing anything on Twitter or Facebook. All these functionalities are already built in! And not to forget there is a new Firefox Market Place where geek developers are publishing new useful apps on a daily basis. Backed by a strong community of Firefox fans and developers, this brand new Firefox OS is going to become the ultimate alternative to Android and iOS, offering customization potential beyond your imagination. Do you want to own the next big thing? Then order the ZTE Open C now. 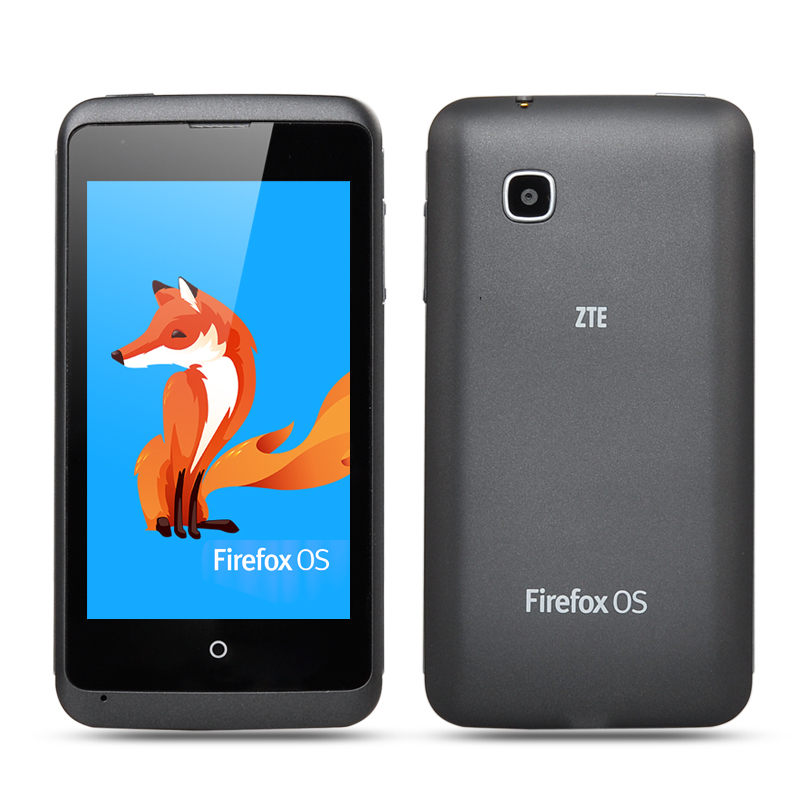 The Firefox OS version on this device cannot be upgraded or flashed and any attempts to modify the default OS will void the warranty. As a wholesaler, Chinavasion provides no software support, advice, or training regarding the Firefox operating system and software.